Amitabh Dialogues for Status- Find all time famous and super hit dialogues of Amitabh Bachchan for WhatsApp status. Here we have collected famous dialogues of Amitabh from his different hit film. We have selected those dialogues which are very famous and popular for the status purpose. In India, Everyone Loves Amitabh Bachchan, His acting, his dialogues delivery is superb, He is the BIG B of Bollywood. 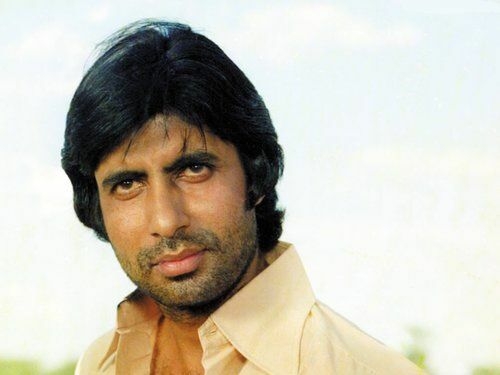 Referred to as the Shahenshah of Bollywood, Star of the Millennium, or Big B he has appeared in over 190 Indian films in a career spanning almost five decades. 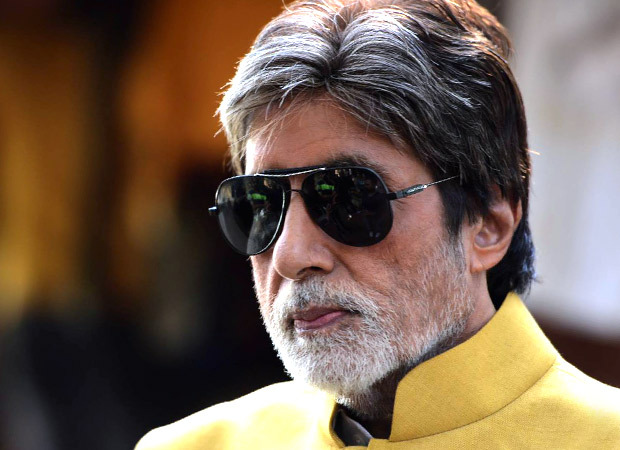 Amitabh Bachchan is widely regarded as one of the greatest and most influential actors in the history of Indian cinema as well as world cinema. Today Many people like to update their status as a famous Bollywood dialogue, lines, shayries with their favorite actors. So I am writing this article for especially for Amitabh Bachchan dialogues, I hope, you will like my post and you can easily choose your favorite dialogues of Amitabh and updates their status. "Iss duniya mein tarakki karne ke liye ... na bolna bahut zaroori hai"
"Don ko pakadna mushkil hi nahin, naamumkin hai"
"Main aaj bhi phenke hue paise nahin uthata"
"Shahenshah jahan khade ho jaate hai ... wahin darbar lag jaate hai"
"Maa baap zindagi ke pedh ki jadh hai"
"Is duniya mein do type ke log hote hai ... ek woh joh khud batate hai ki woh kaun hai ... doosre woh jinke baare mein duniya batati hai ki woh kaun hai"
"Tofha dene waale ki neeyat dekhi jaati hai ... tofhe ki keemat nahi dekhi jaati"
"Idhar har taqatwar apne se kam ko maarkar jeeta hai malum? ... maarkar"
"Mere dil ka woh hissa ... kambakht mera kab tha"
"Ek amir jab marta hai toh peeche sukh chain chhodkar jaata hai ... lekin ek gareeb jab marta hai toh dukh dard chhodkar jaata hai"
"Aaj shaam che bajhe maut ke saath apna appointment hai"
"Maanta hoon ki zindagi ki taqat maut se zyada bhadi hai ... lekin yeh zindagi kya maut se bhattar nahi"
"Inki taarif kya karen ... yeh toh sarr se paun tak taarif hi taarif hai"